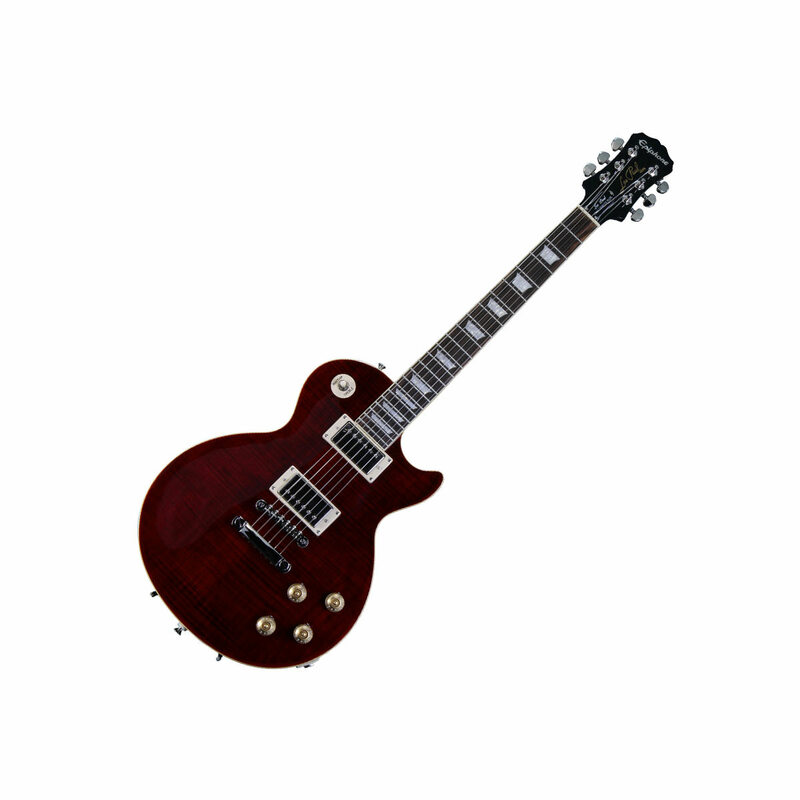 The Cry Baby Classic Wah is a modern take on a classic sound. Dunlop’s engineers re-tuned the Cry Baby Standard Wah circuit to have a lower frequency center and a more subtle effect while adding the legendary Fasel® Inductor to create the gorgeous tone, voice, and sweep of early Cry Baby pedals. 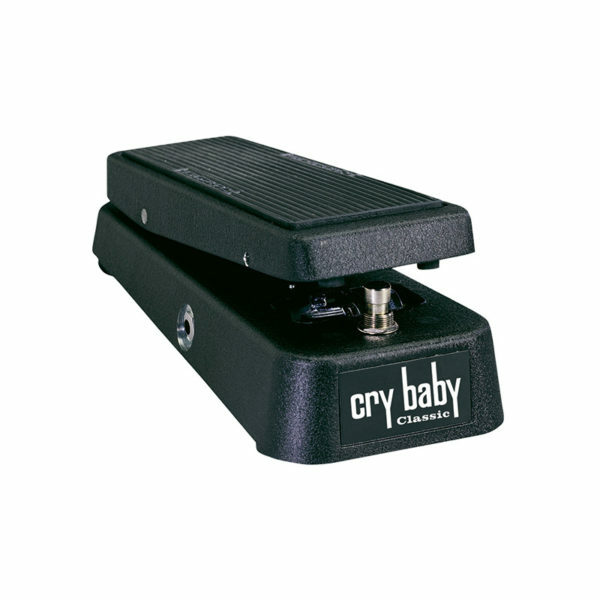 For tonal purists, the Cry Baby Classic Wah also features true bypass switching.